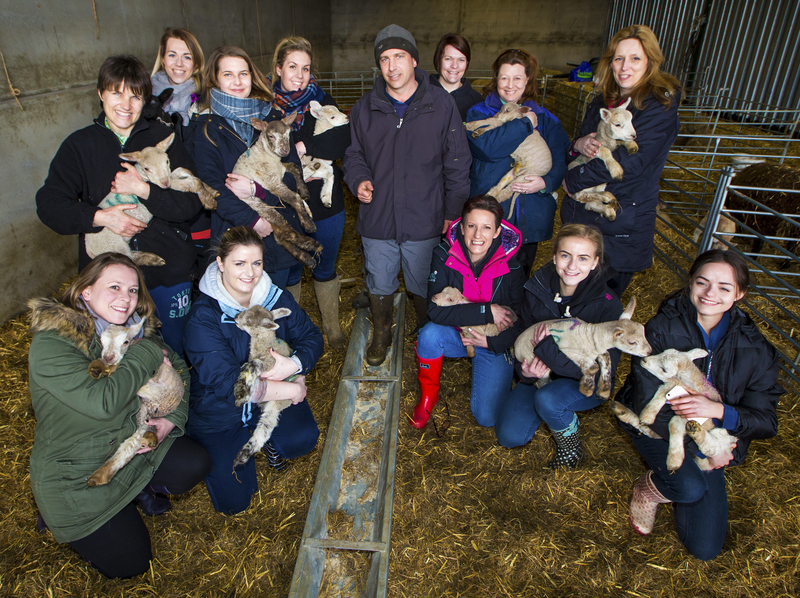 Student midwives from Anglia Ruskin University had a spring in their step as they helped deliver lambs on an Essex farm. 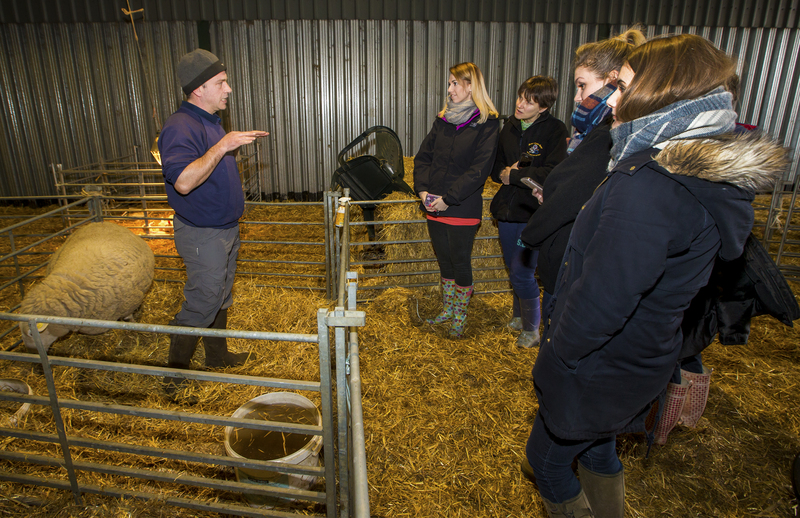 The third-year students visited Perry Green Farm in Bradwell, near Braintree, where they helped Ruby the ewe give birth to two ram lambs on Friday morning. 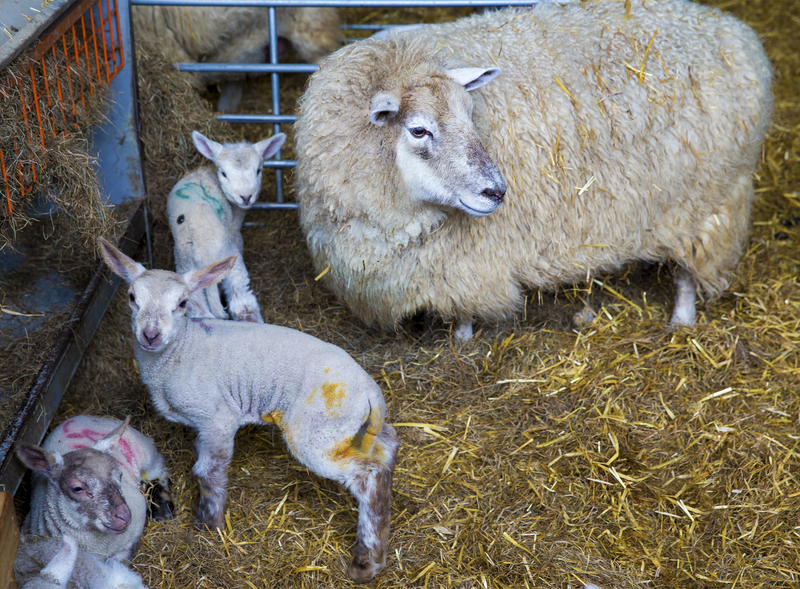 During the lambing day the 11 students worked closely with farmer Tom Speakman and were able to feed the animals and carry out other tasks on the farm. 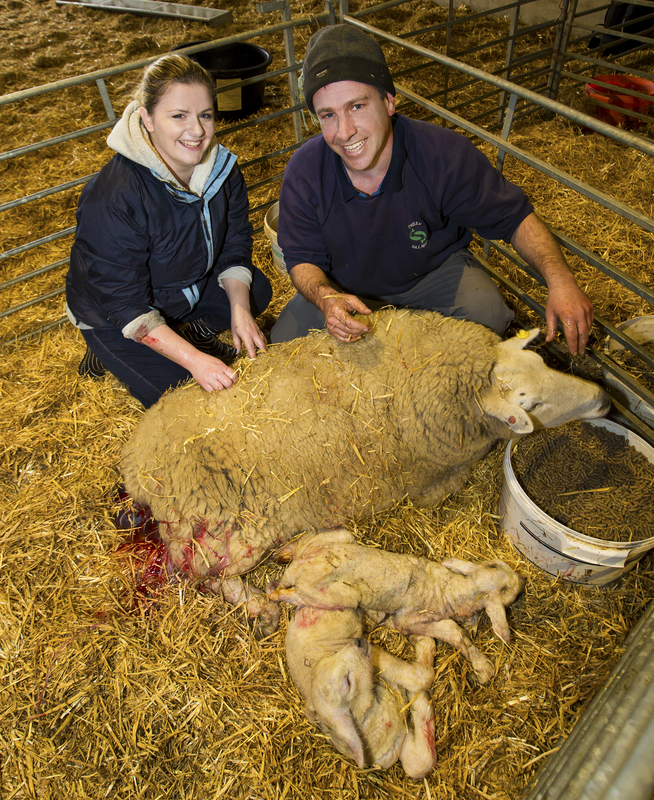 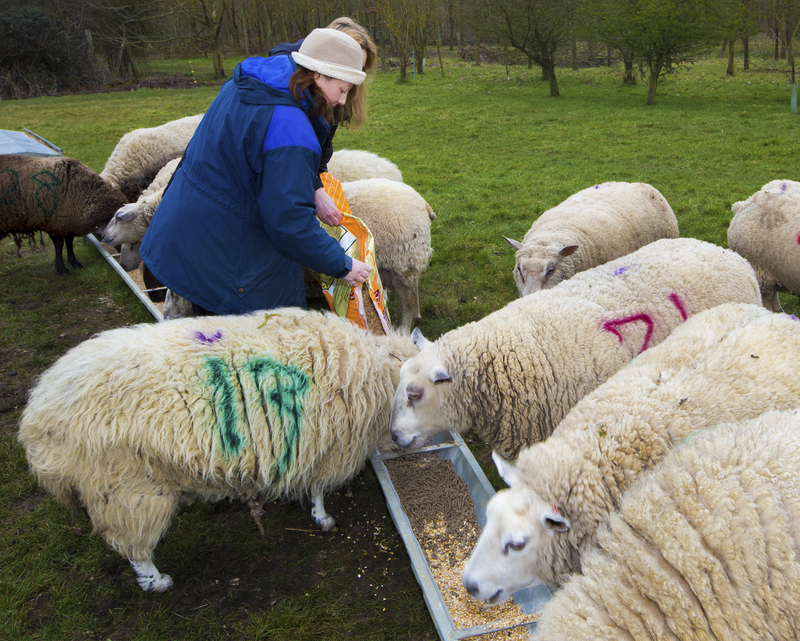 Anglia Ruskin has run lambing days for its midwifery students, in conjunction with farms in the East of England, for the past three years. 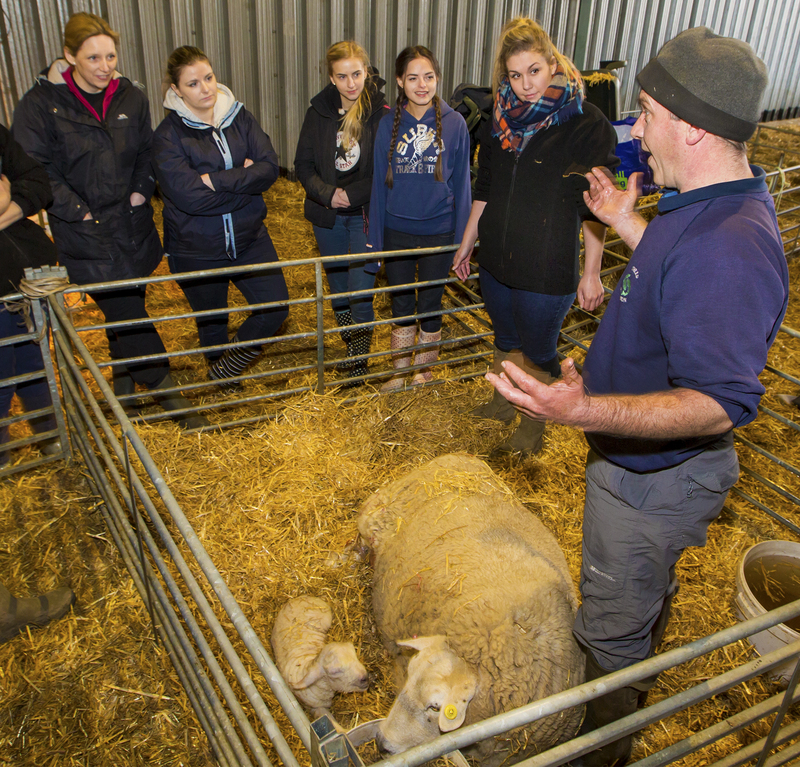 This year more than 70 students have attended various lambing days on farms, the highest number yet. 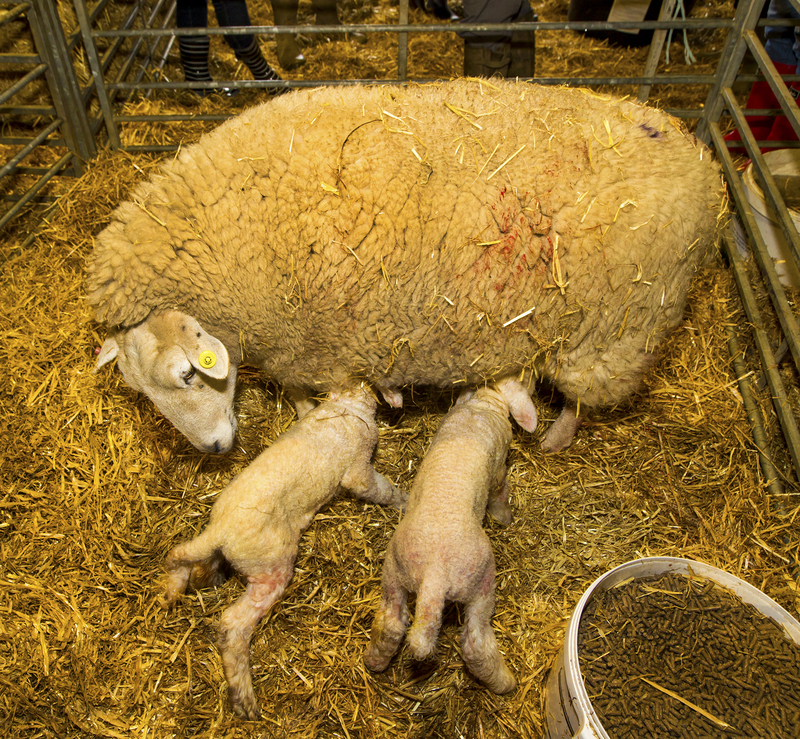 “The day has been great – it’s been really interesting seeing how sheep give birth and the similarities with human birth. 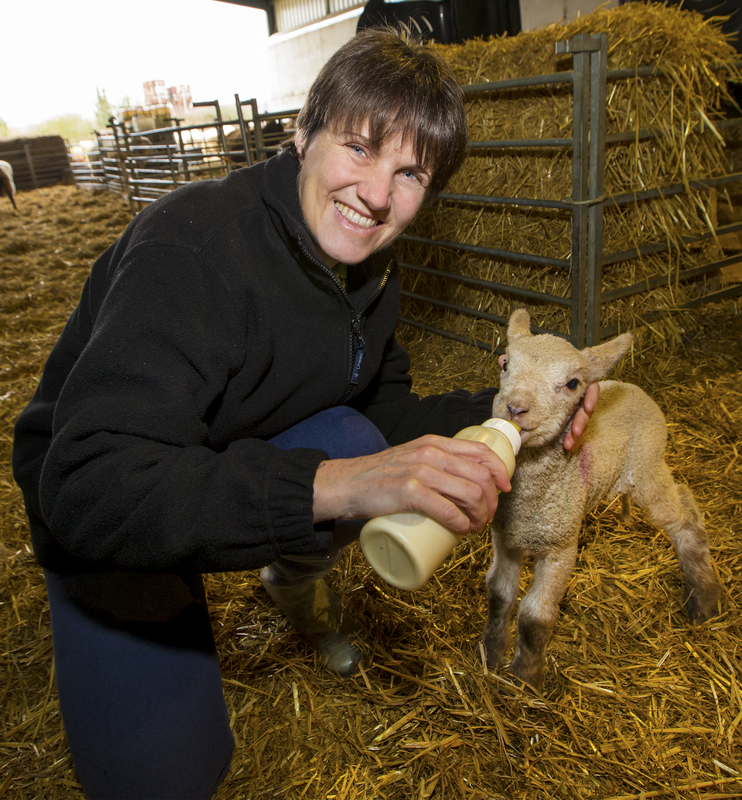 “We take the students so they can observe mammalian birth without intervention and look at the similarities between ewes and humans – not just in the birth itself but recognition of each other, bonding, feeding and pre-birth behaviour.